On the latest Wrestling Observer Radio, Dave Meltzer spoke on Ronda Rousey’s future by pointing out that she is not scheduled for any dates on WWE’s post-WrestleMania European tour. Meltzer added that while before it was a given that Rousey would be back as an active wrestler after taking a hiatus, now things are a bit muddier and it’s not a lock that she will ever be back - mainly because she’s hasn’t had a lot of fun with the WWE fans turning on her. 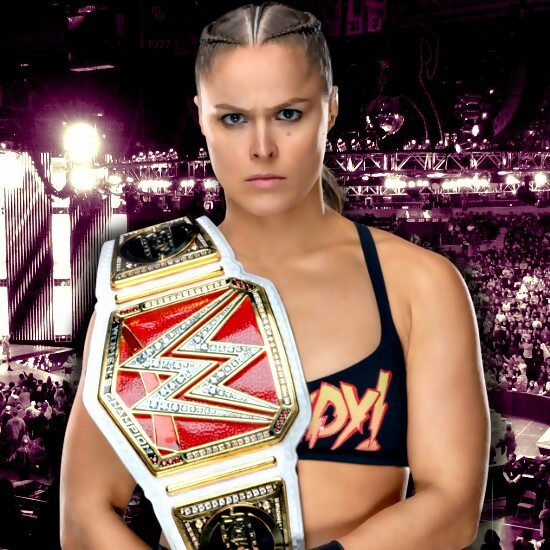 While all that is conjecture, the only thing we do know is that Rousey remains under WWE contract for another two years so even if she isn't on TV as a wrestler, she would still be legally bound to the company for that period of time.